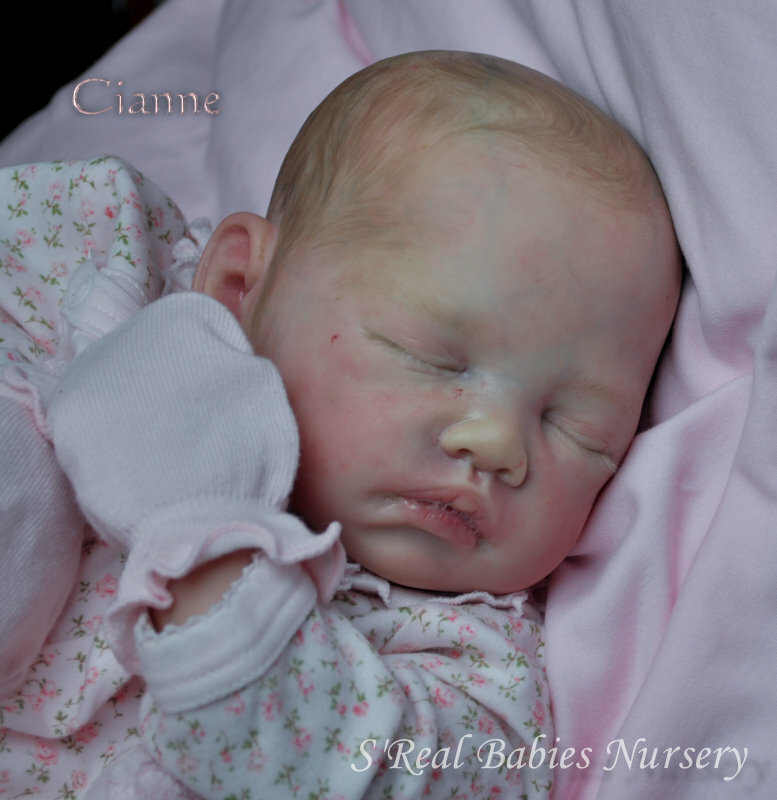 Cianne vinyl kit LE 800 Worldwide. 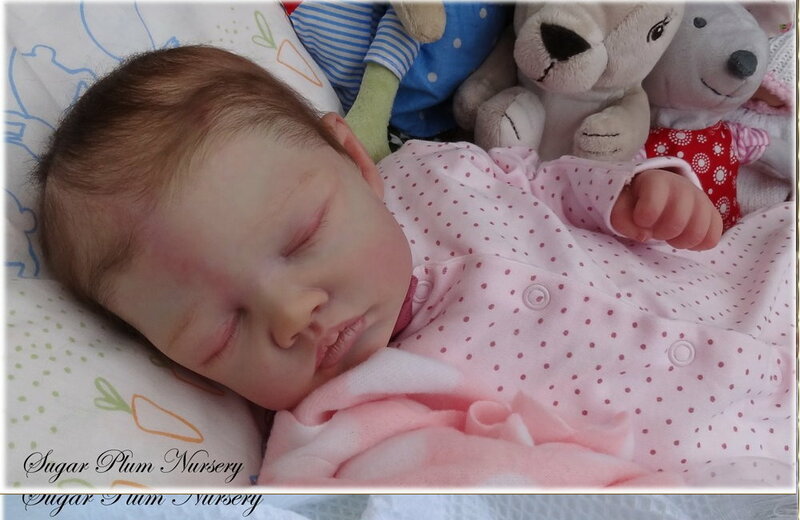 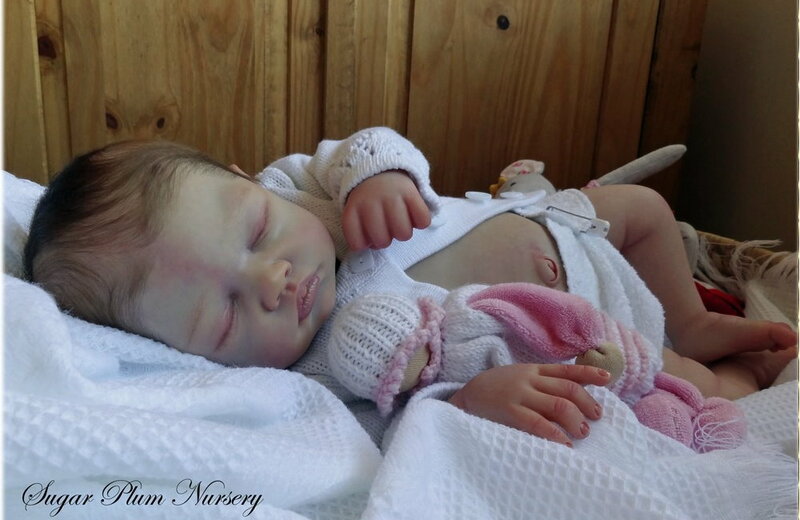 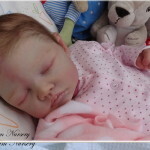 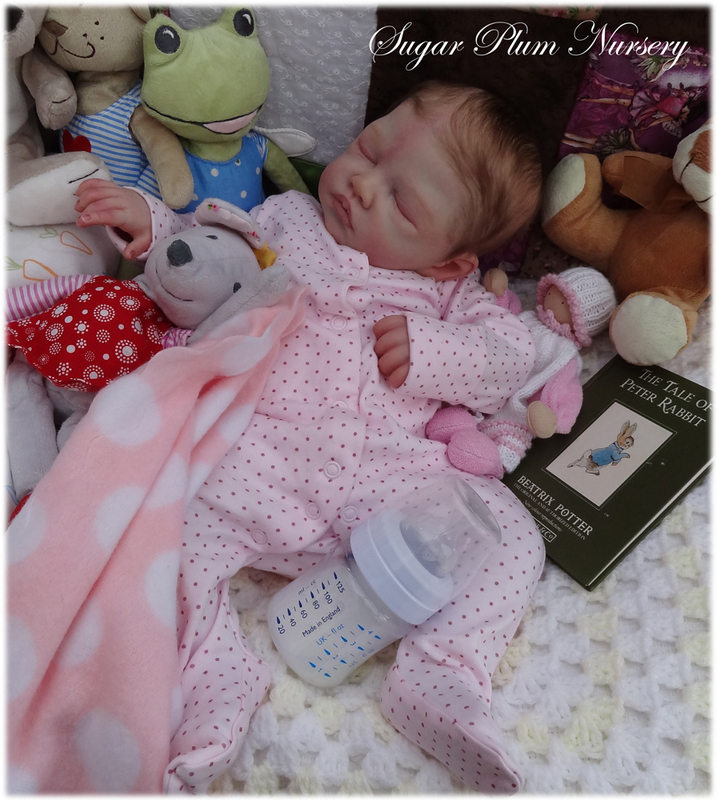 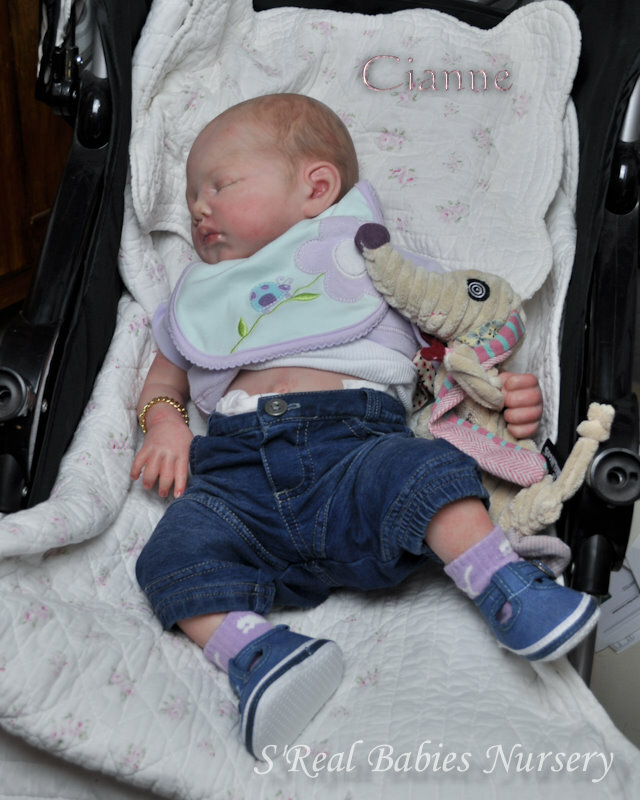 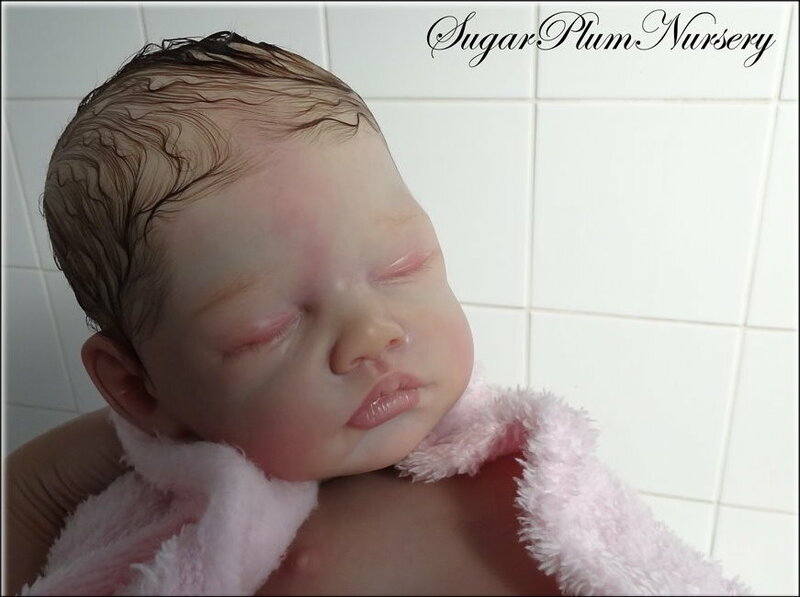 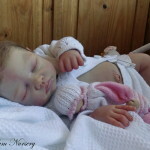 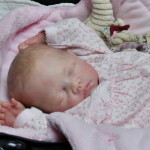 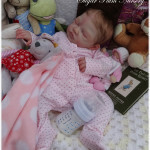 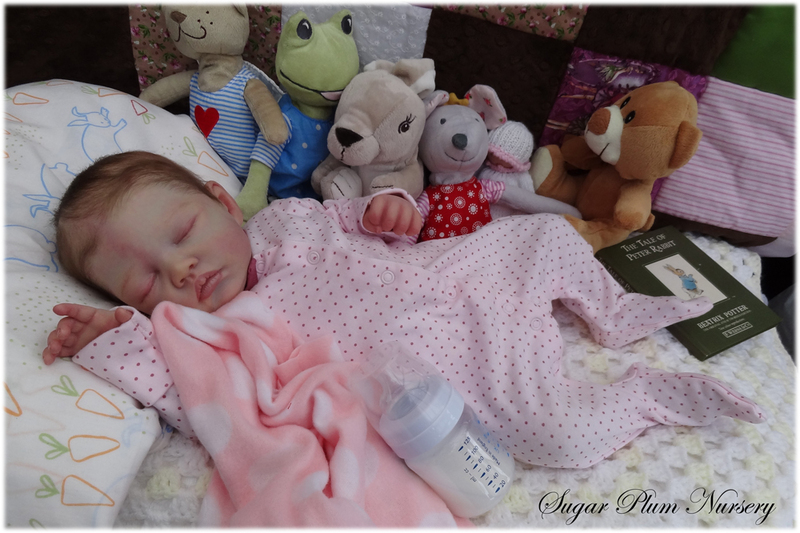 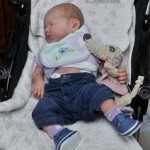 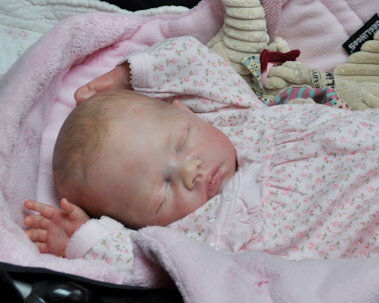 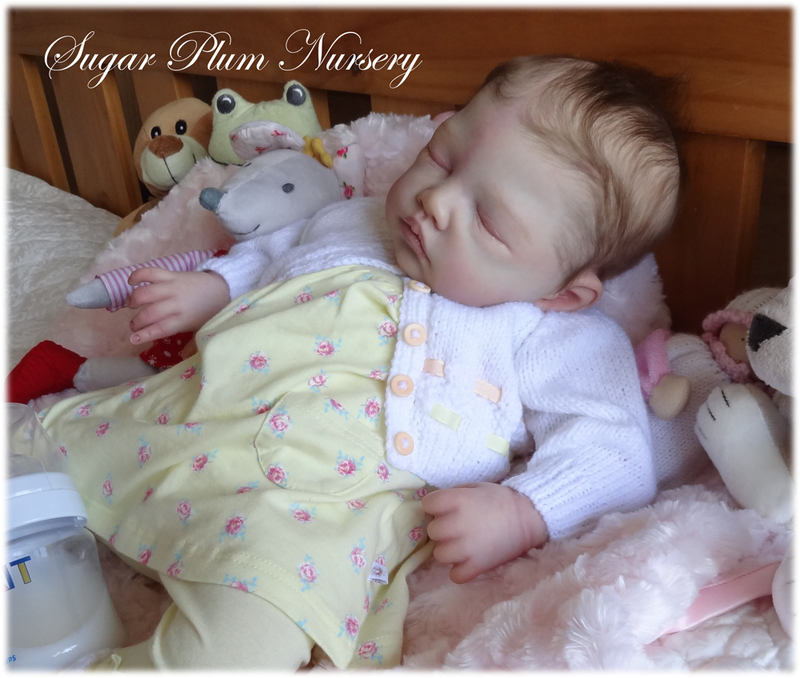 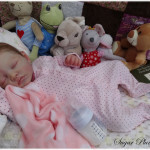 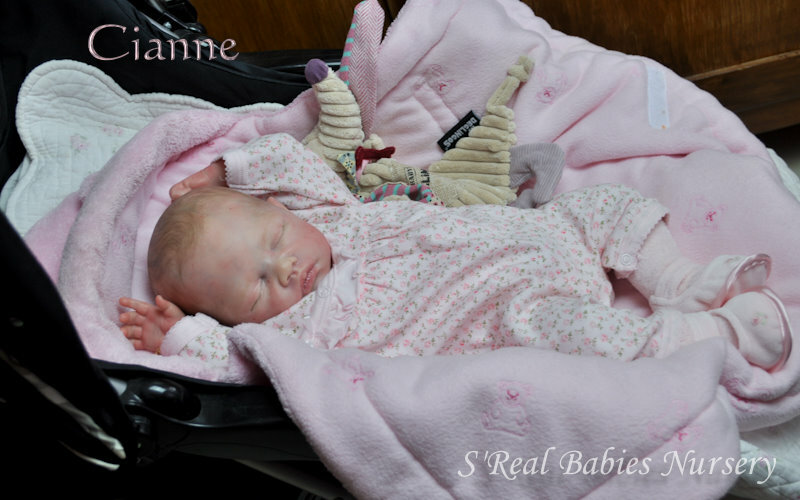 Cianne makes a 20″ doll, with 3/4 arms and full legs and comes with a fully jointed doe suede cloth body and LE Certificate. 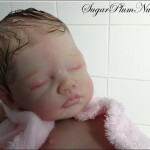 Prototypes reborned by Selena Saxten and Shirley from Sugar Plum Nursery.